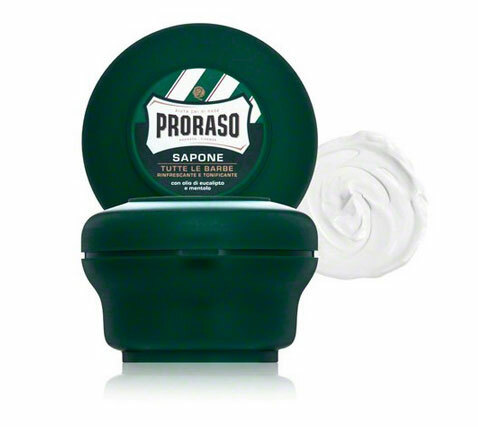 Proraso Shaving Soap is the number one best-selling shaving soap on Amazon. 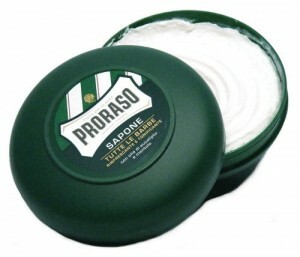 Proraso Shaving Soap is made with an old-fashioned hot soap technique in Italy and is left to sit for ten days so as to make it more concentrated before it is poured into the container. If you already use a shaving soap then you know you must use a brush, or you will not be able to work up enough lather for shaving. If you have not tried shaving soap then you need to know that you will get a much more comfortable and closer shave than with anything that comes out of a can. • When shaving with Proraso Shaving Soap it softens up your beard so much that it feels like you just shaved with a new blade. 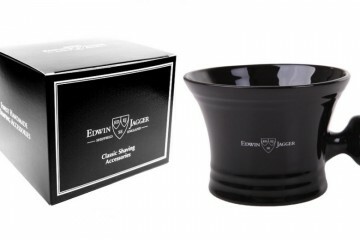 • It has a subtle, pleasant smell that is a combination of eucalyptus, menthol and quality soap. It is about as strong an odor as smelling a real eucalyptus leaf. • Much more cost-effective than gels and creams in a can that at first glance appear to be less expensive. One tub of Proraso Shaving Soap will last longer than several cans of shaving creams or gels. • You can get a closer, smoother shave with Proraso. • Proraso is a whipped soap, so it is easy to work it up into a lather. • There is no need for a separate mixing cup, you can lather up right in the tub. • It contains real eucalyptus oil, which may be an irritant for some people with known allergies to eucalyptus. • If you live in a dry climate, you may find that it dries out too quickly. The lid does not screw on, but rather is just pushed on and, as a result, it may allow moisture to escape. Once it dries out it is very difficult to make a lather and use it for shaving. 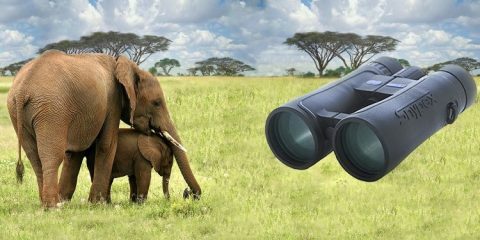 • Due to its low price it is an add-on item at Amazon. You can only purchase it at the same time you are purchasing other items. 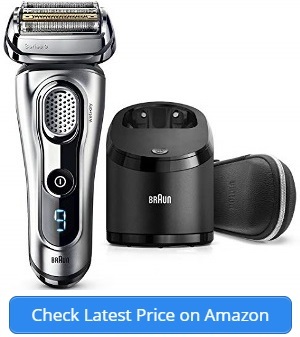 • The best shave will be had with a safety razor, and it may take a month or more to learn how to shave without cutting yourself when using a safety razor. • While most people enjoy the smell, there is a significant percentage of people who do not like it at all. 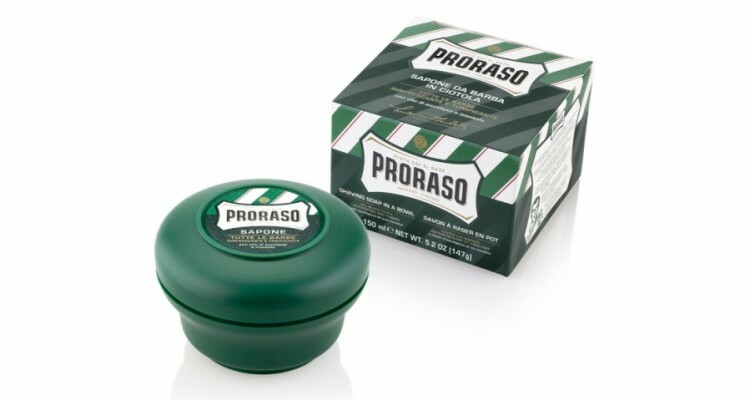 Proraso Shaving Soap, like the Fiat, is made in Italy, and like the Fiat is a real pleasure, when it is working properly. The most often mentioned complaint from customers is that it is too dry; however, it may be that those customers do not know how to work with shaving soap that comes in a tub. All you need to do is add a few drops of water and then work it up into a lather for about 30 seconds with a badger brush. This is not as easy as shaking a can and squirting it out, but the vast majority of customers attest to the superiority of this method and this product for shaving.